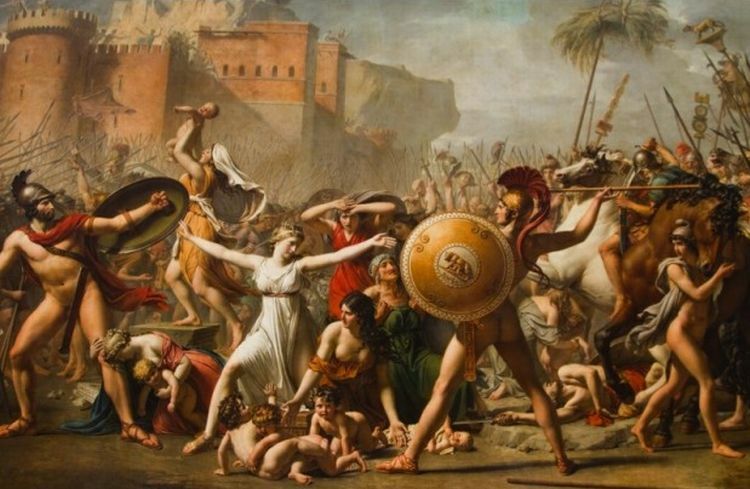 Over on historyextra.com, they give us "7 surprising Ancient Rome facts" here. 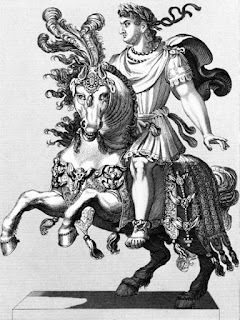 Also, on historyextra.com, they reveal "The 8 bloodiest Roman emperors in history" here. 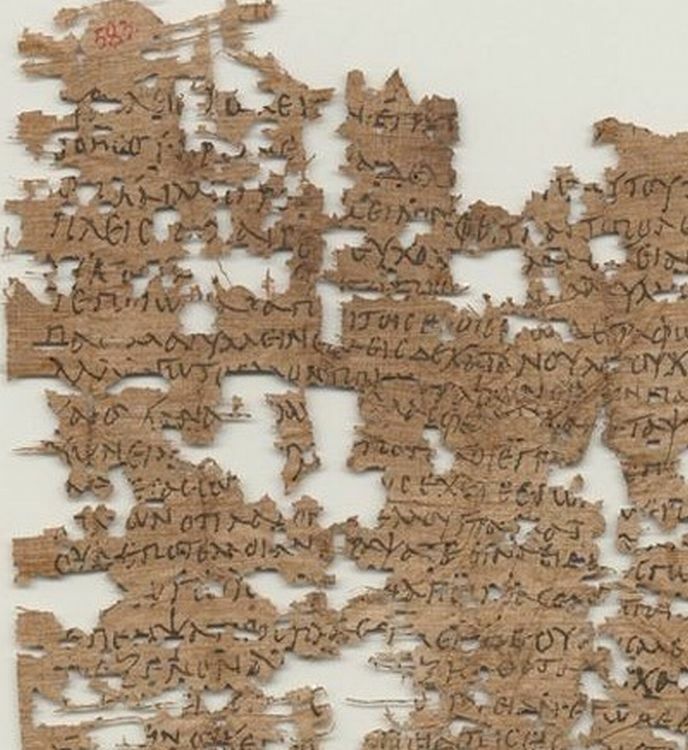 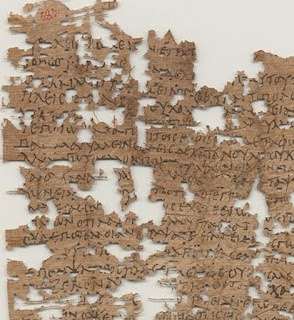 Finally, on realmofhistory.com, they share an "1,800-Year Old Letter Written By A Roman Legionary Strikes A Poignant Note" here.